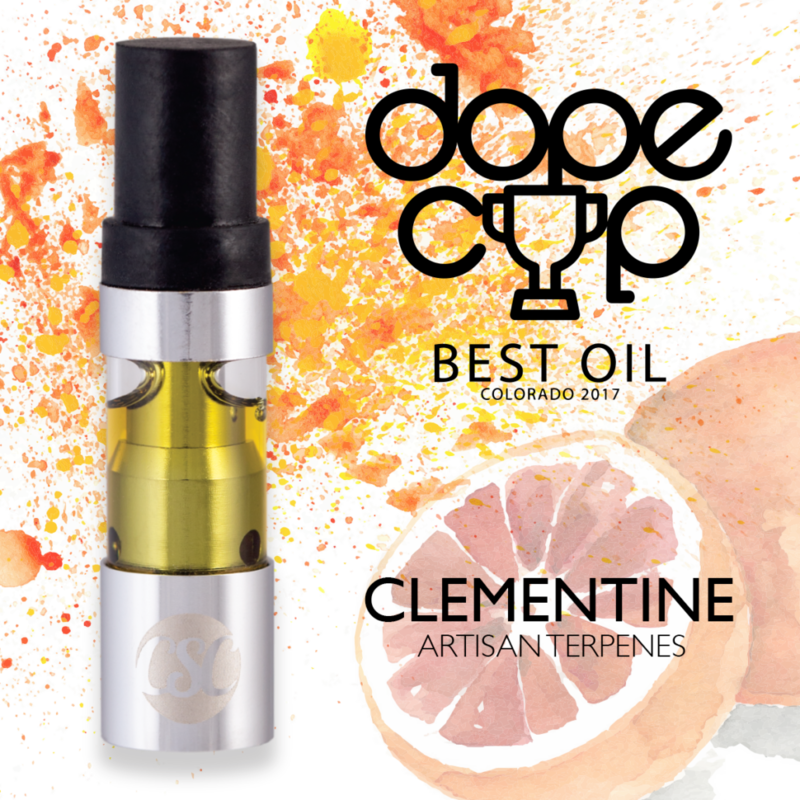 The Clementine Artisan Terpene Cartridge took home 1st for Best Oil at the 2017 Dope Magazine Dope Cup. In addition, the Afghan H.A. 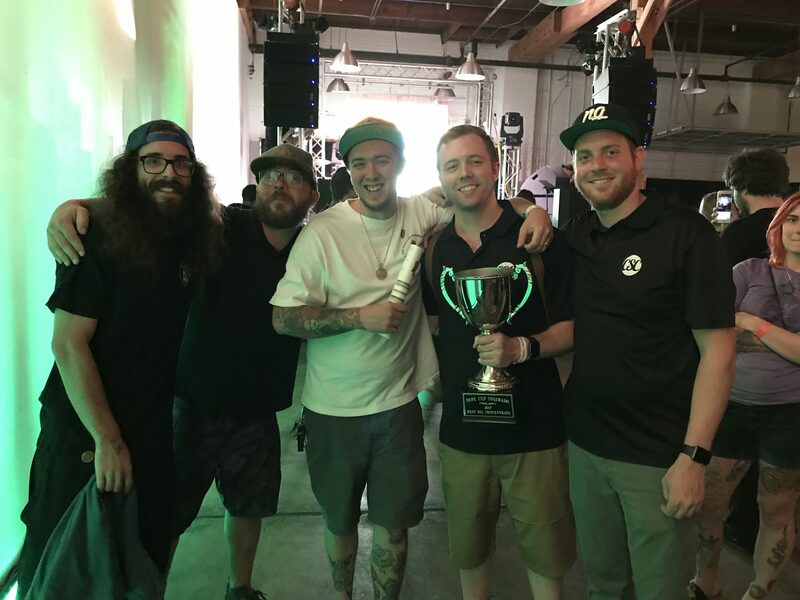 took runner up for best overall Live Resin in collaboration with Bgood & Lama Brand Cannabis. This was Colorado’s first annual Dope Cup hosted by Dope Magazine.